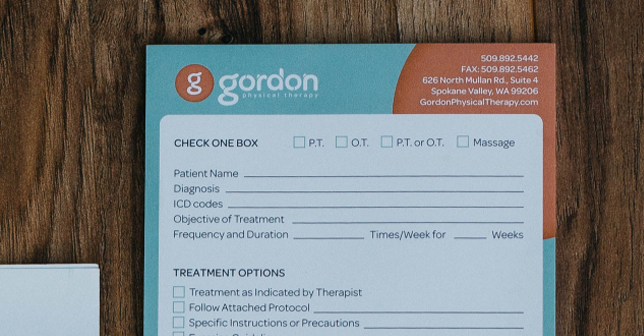 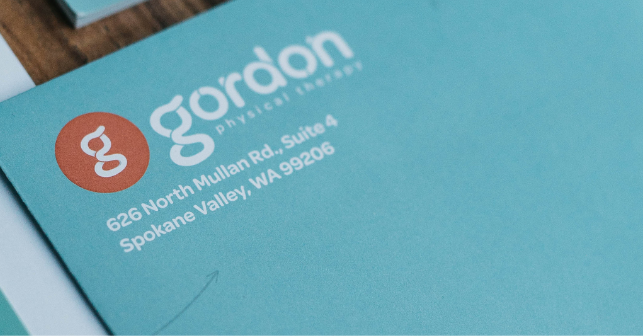 Gordon Physical Therapy in Spokane Valley houses strives to offer the best in several therapy specialties in the area. They’re known for the unmatched patient-first care. 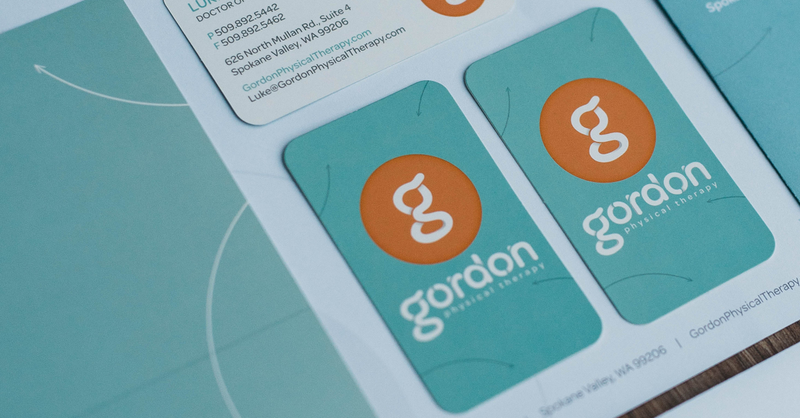 The fresh and innovated approaches they take in their practiced needed a lively and agile brand to match.